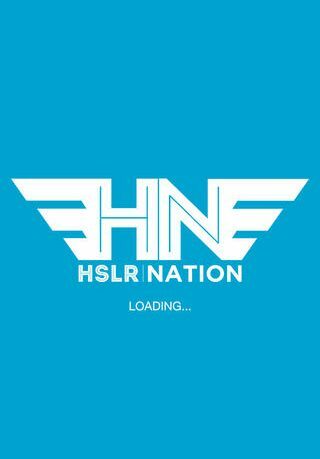 HSLR & Tha Fly Nation come together to form one of the premiere up and coming destinations for the hottest and newest music, interviews, fashion, news, mixtapes and videos and bring them directly to your mobile device! Tha Fly Nation was created in late 2011 to be a site that would provide a safe for work environment for music lovers to enjoy the latest and hottest hip hop music, mixtapes and videos. Priding ourselves in delivering new content daily, we began a steady pace to becoming one of the premiere destinations for all media. As we’ve shown support, that support has been reciprocated. 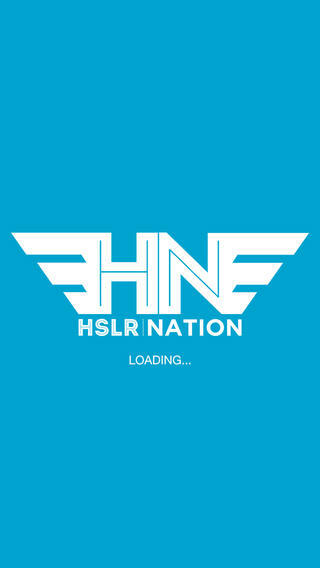 Allowing Tha Fly Nation and HSLR Clothing to join forces to become a full fledged lifestyle blog. Providing music, news, interviews, fashion, and more! We vow to keep industry politics out of vision, and deliver quality and integrity into everything we do. HSLR Nation gives you a little bit of everything. 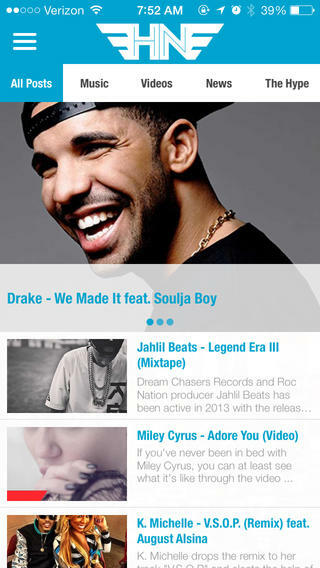 The latest in music is there with news, music and videos from your favorite artists updated daily. You can listen and watch their latest works of art right in the app. Share content that you like to Facebook, Twitter, Tumblr and even MySpace. Posted content can also be commented on through a Disqus account. Dedicated fans to HSLR can check their automatically connected Instagram, Facebook and Twitter streams without leaving the app. The best part, is you get this all for free. Now free isn’t completely without a price tag. There are ads that run at the bottom, without much disturbance of your interactions, and then there are some full screen ones that just pop up without warning. Not a total deal breaker, but a bit of an annoyance for sure. The streaming music and videos are mostly links from Vimeo and SoundCloud, which I was pleased to see as most ran without any problem. 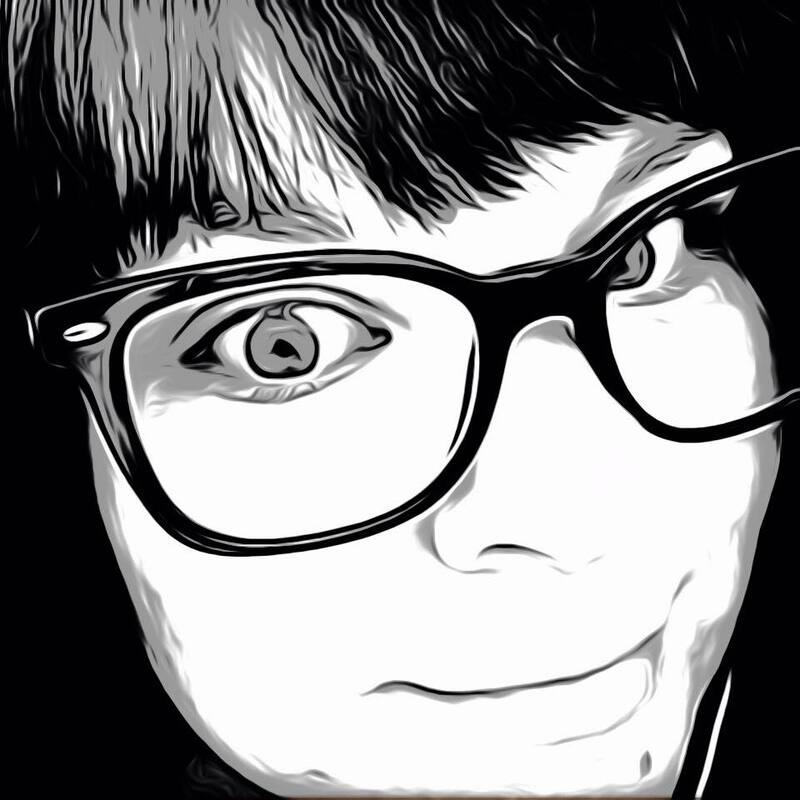 There were a few links that didn’t work as smoothly, but seeing as all this is hosted for free, that is to be expected. Overall, HSLR Nation is a well designed app with many perks and is sure to bring fans of all kinds to the site for all of the latest updates of their favorite artists. HSLR Nation is available for iPhone and Rated 12+.